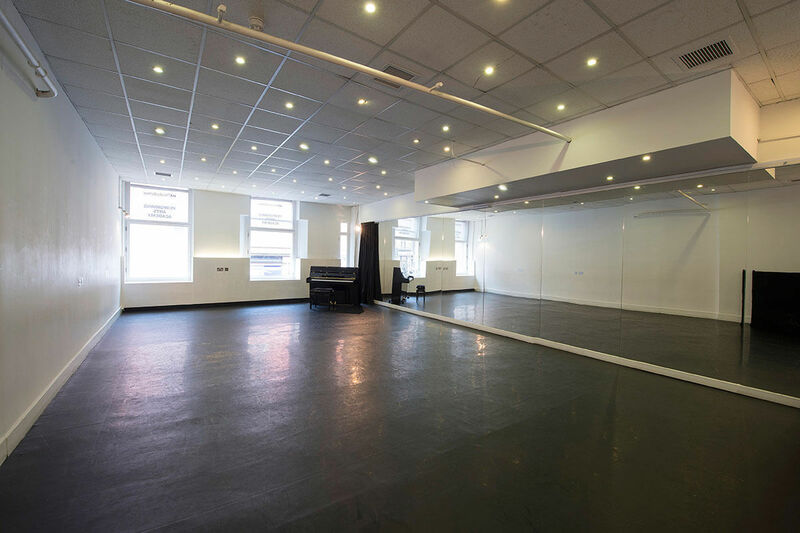 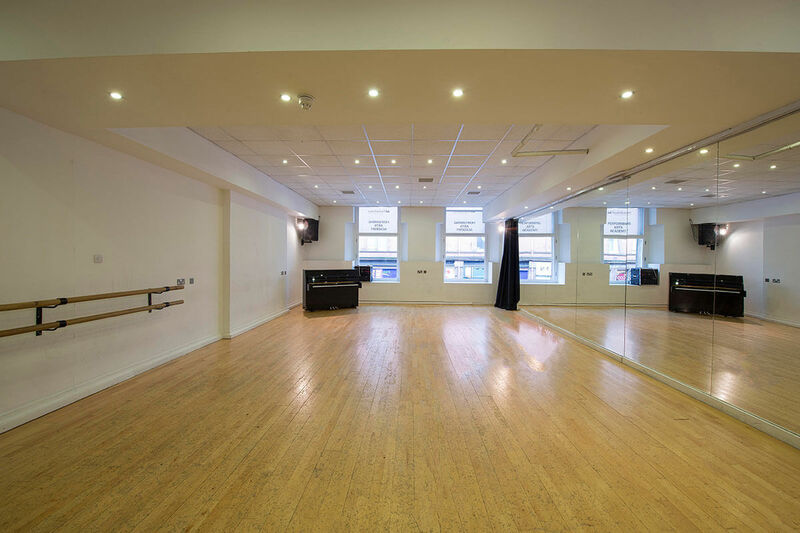 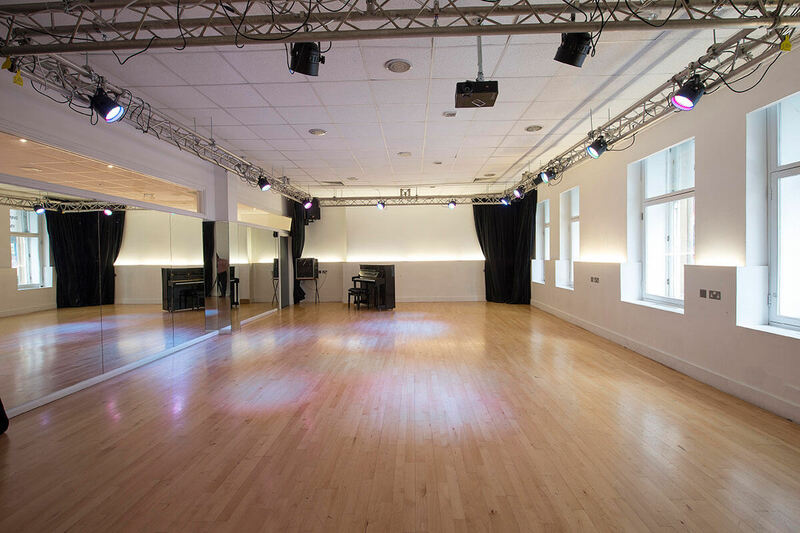 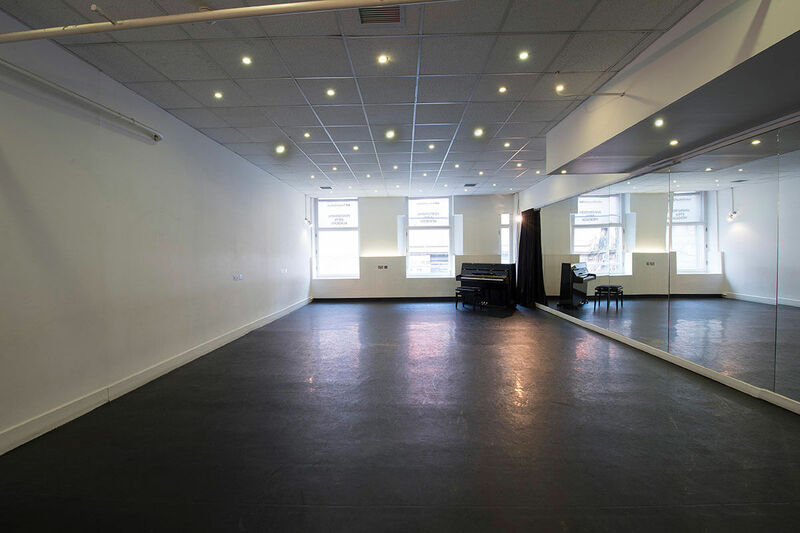 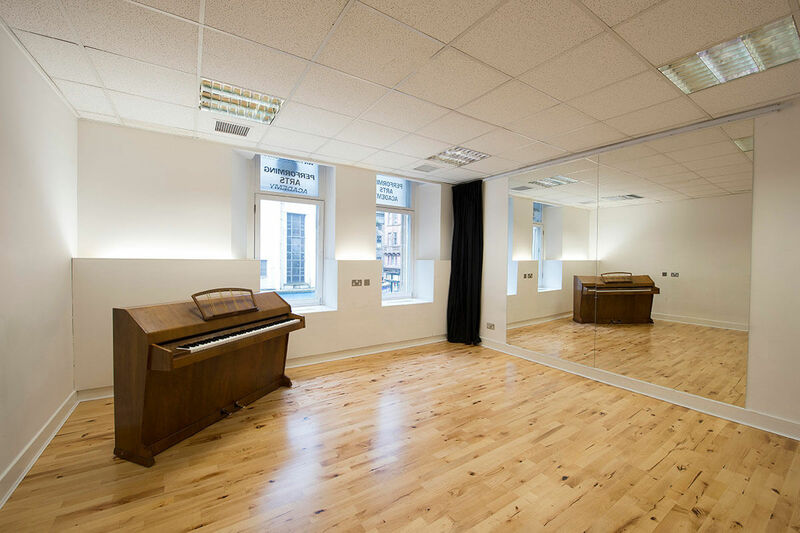 As well as the highest specification of studios to be situated in the centre of Glasgow’s busy shopping and exciting theatre district, UKTheatreSchool houses the most vibrant and creative inspiration space. 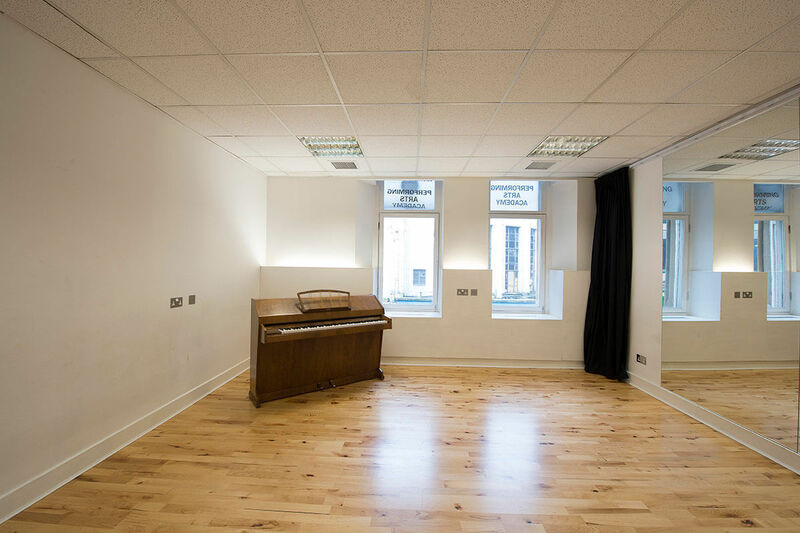 Glasgow artist and Turner Prize nominee, Jim Lambie, installed his world-famous ‘Zobop’ floor and designed the reception desk and seating areas. 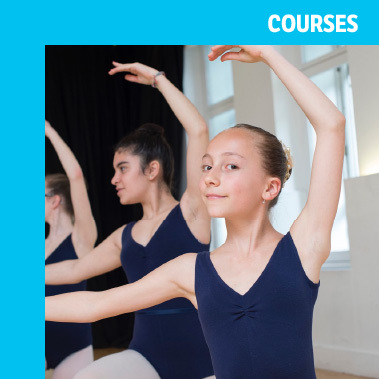 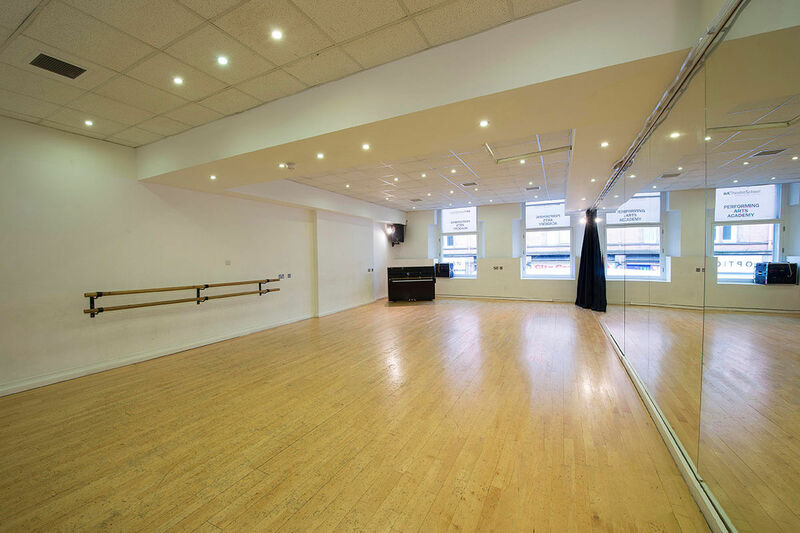 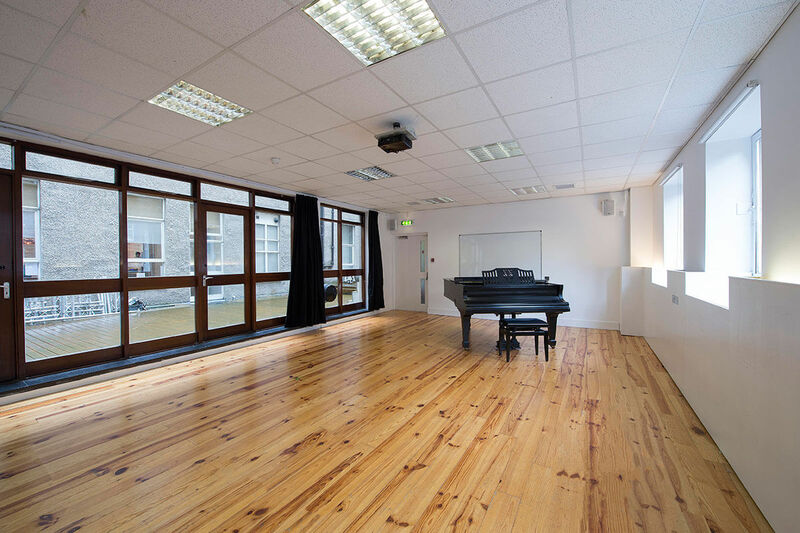 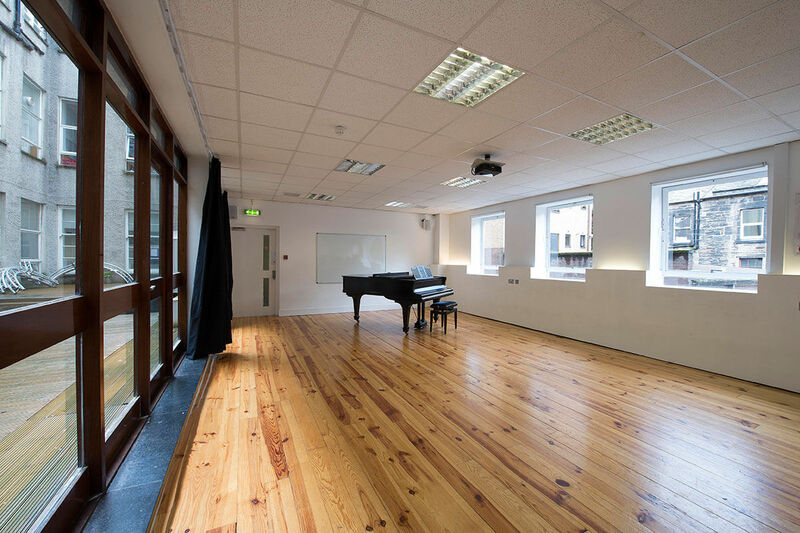 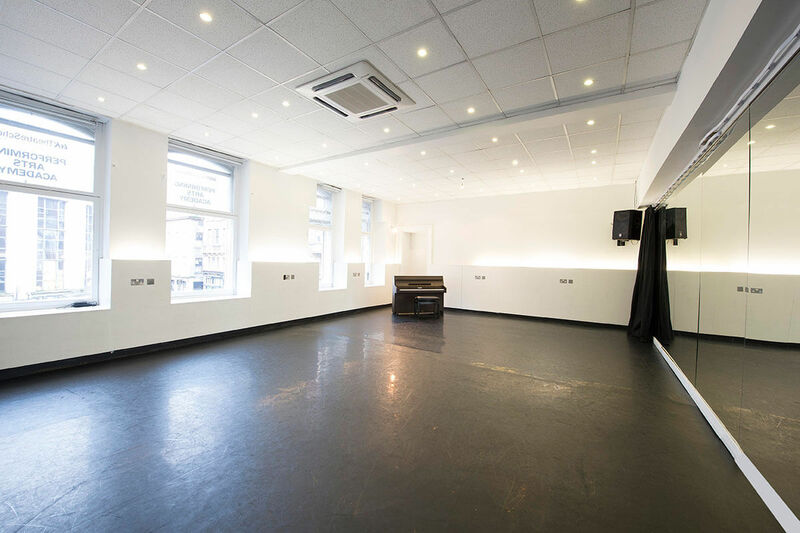 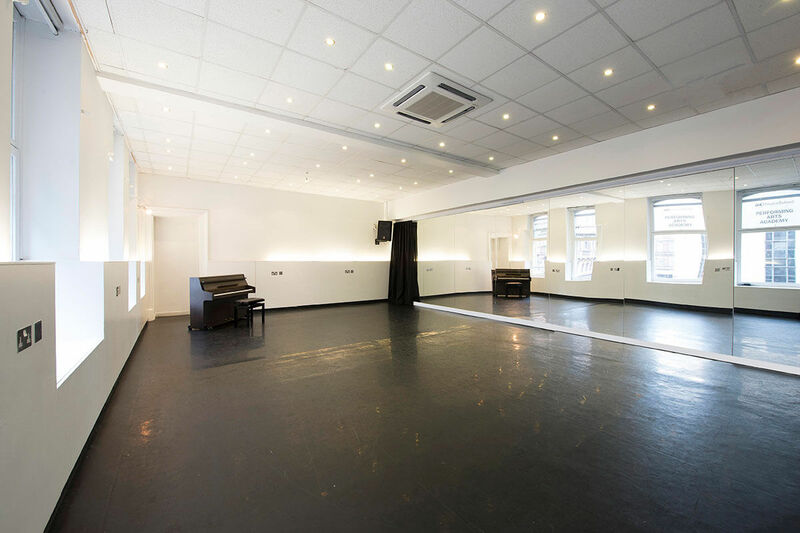 UKTheatreSchool also benefits from seven fantastic performing arts studios suitable for acting, singing, dance, musical theatre and ballet training as well as a free access computer suite. 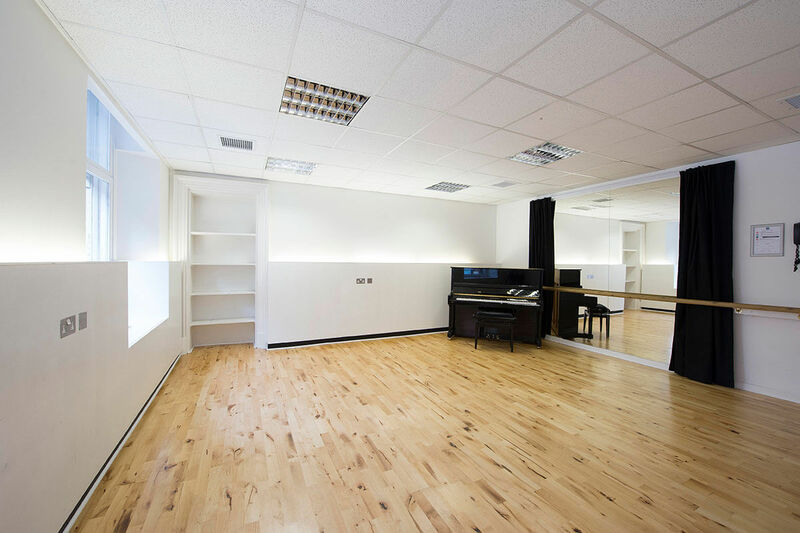 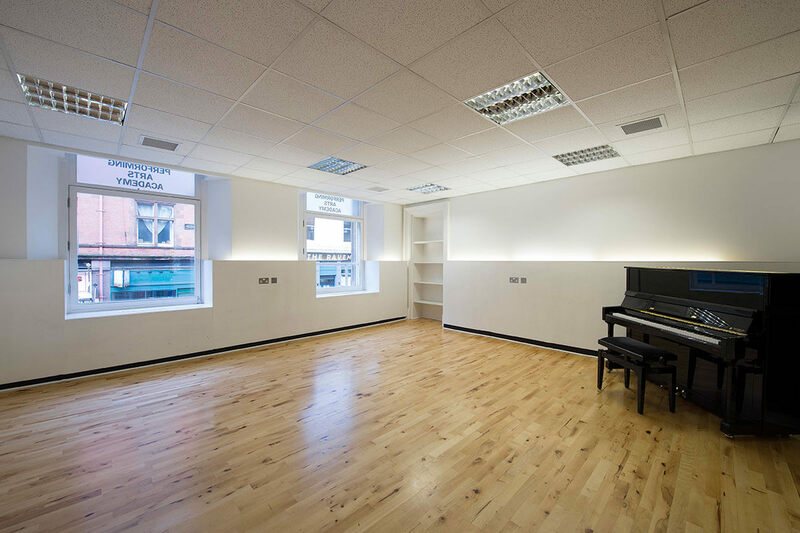 These studios have also been used by The Royal Conservatoire of Scotland (RCS) for their ongoing under-graduate and post-graduate courses. 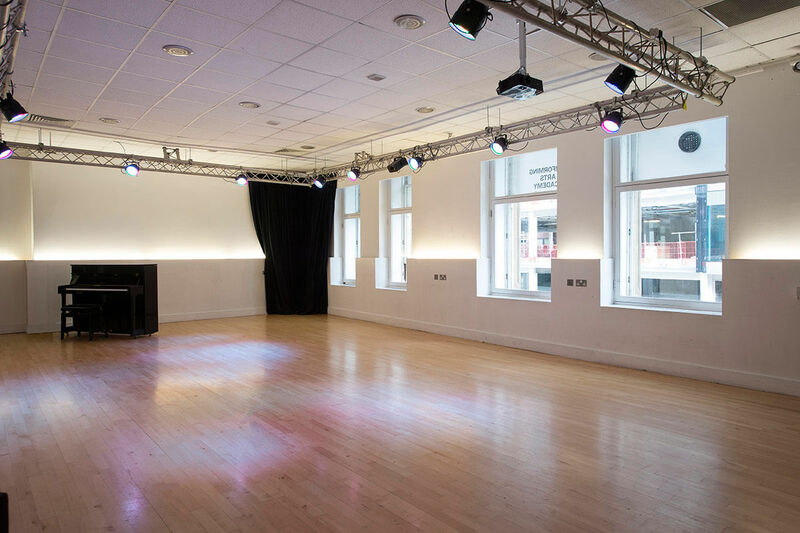 These fabulous facilities are used on an ongoing basis by reputable theatre companies, casting directors and television production companies as well as corporate companies for conferences and meetings.